Home » Battery News » Graphene batteries and supercapacitors could give EV sales some serious thrust. 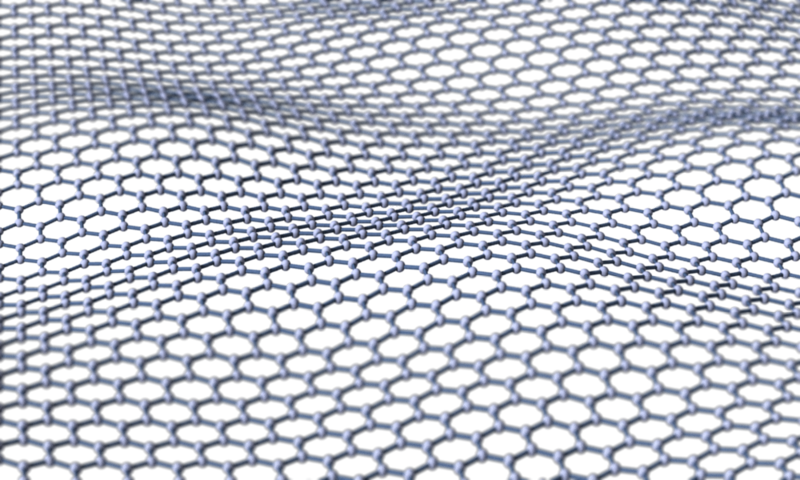 Graphene batteries and supercapacitors could give EV sales some serious thrust. 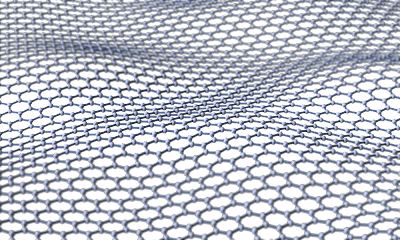 Graphene – the world’s thinnest material – could make batteries light, durable and suitable for high capacity energy storage for electric vehicles.